« Yeah, wait a minute! These are Children! Dear Friends for Life: I mentioned in a previous article that surrogacy was a crack in a wall which would eventually break open into a huge, evil, slippery slope. It’s happening faster than anticipated. 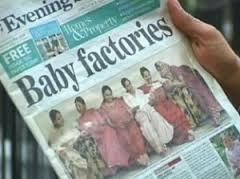 LifeNews.com recently posted an article “Surrogacy Firms are Selling ‘Extra’ Babies on the Black Market to the Highest Bidder”. Yes, human trafficking now includes “surrogacy companies” which sell babies on the black market. The purpose of any company is to make a profit. In this case, the more babies sold, the more money made. For example: One scam involves three surrogate mothers who were implanted with an egg and sperm which came from the “same two donors” in the Ukraine. In short, they were carrying the brothers and sisters of each other. The babies were “delivered” for $180,000 each which amounts to a nice profit. The women were originally taken to Ukraine and implanted with fertilised eggs from the “same two donors”. At 12 weeks pregnant, they returned to California where a buyer was waiting. California allows the name of non-biological parents on birth certificates. The sad part is that these children will never know their biological parents, brothers, sisters, nor their true family health histories. In addition, brothers and sisters may accidentally marry in the future? Read the entire article, excellent links reveal a number shocking facts. The slippery slope, as predicted, is flooding the black market and human babies are being offered on the sick altar of personal satisfaction, greed and money. In the USA, EggBanxx, a firm launched last spring in New York, is attempting to broaden the appeal of egg freezing. The company aims to harness the “fertile, rather than the infertile” market. There is no morality involved, no right or wrong, strictly clean-cut money transactions. 1. 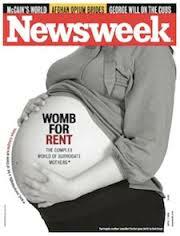 Surrogacy arrangements commercialize and objectify women, relegating them to a utilitarian purpose. Surrogacy fails to acknowledge the uniqueness of the mother-child relationship to the detriment of women from a physical, psychological and spiritual level. 2. 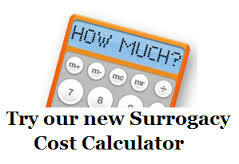 Surrogacy arrangements redefine and re-conceptualize what a traditional family is to the detriment of this sacred unit. The “Catechism of the Catholic Church” expresses this in clear terms: “Techniques that involve the disassociation of husband and wife, by intrusion of a person other than the couple, are gravely immoral” (CCC #2376). 3. Surrogacy agreements pose threats to the protection of life at the earliest stages. Given that in vitro fertilization is used to produce the embryos that are implanted into a surrogate, concerns arise as to the production of additional unused embryos, which include what may be done to such lives, and whether they will be rightly honored as human beings or tragically destroyed. The position of the Catholic Church is “crystal clear”: the dignity and rights of the traditional family “must” be protected. 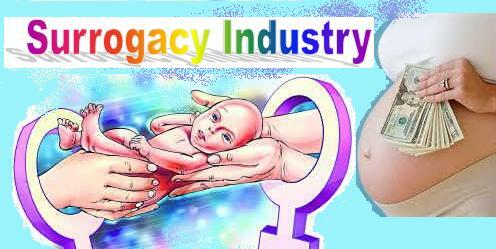 Surrogacy should and must be opposed in any form.